The USCG documented vessel is a 31ft. 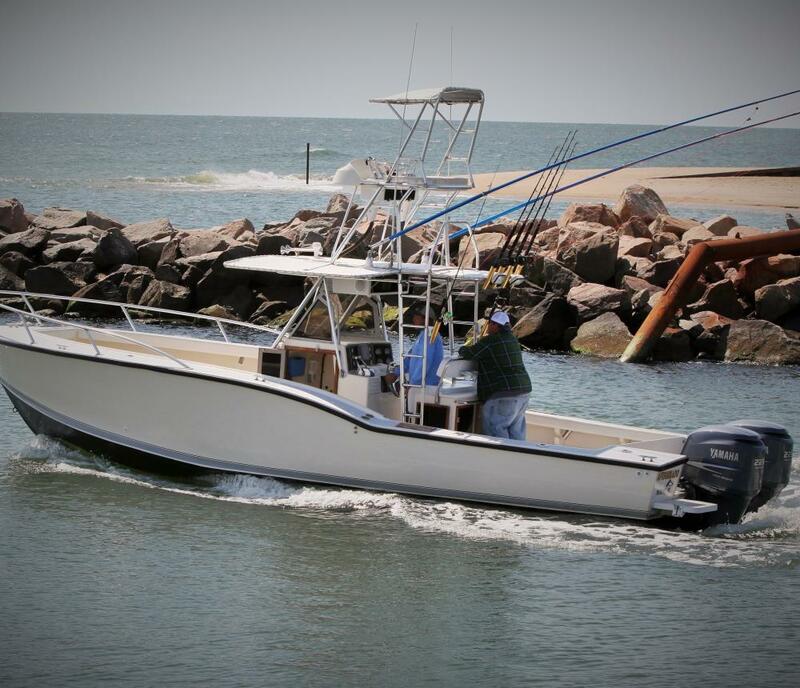 Ocean Master center console with 360* fishing capability. 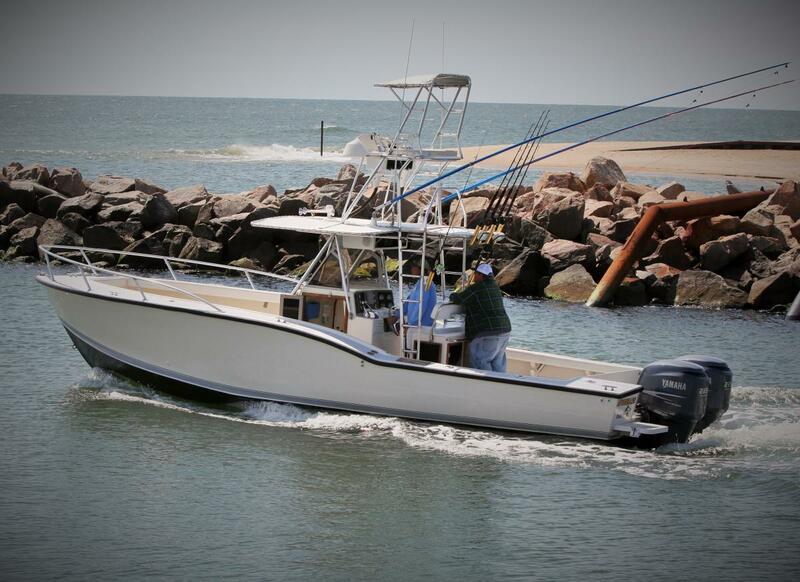 The boat is powered by twin 225hp Yamaha four stroke motors to get you to the fishing ground quickly. We are family friendly and encourage kids to enjoy the fun of being on the water. The Captain and mate are there to provide you with***** five star service*****. For more info you may visit our website at afishinadovb.com. MAKING MEMORIES!!! !